Our detailed comparison of Travelpro vs Samsonite vs Luggage Works Luggage. When shopping for luggage, there are a bewildering array of brands on the marketplace. Some brands specialize in ruggedness and durability, while some focus on looks and fashion. Two different bags that appear to be visually very similar and have the same features can be dramatically different in price, making it difficult to differentiate and determine what the value drivers are. But do luggage brands really matter? Are there brands that are actually better than others? And what should a person look for when buying luggage? Let’s take a closer look at the differences between Travelpro vs Samsonite vs Luggage Works Luggage. Samsonite luggage has been a popular brand for decades, and their luggage is known for being durable and moderately priced. Samsonite luggage is usually classically styled, with functional bags and suitcases designed for the needs of the modern traveler, rather than focusing on high fashion. Samsonite has a huge range of luggage options, but travelers especially love the Samsonite Silhouette Softside Deluxe Voyager Garment Bag. 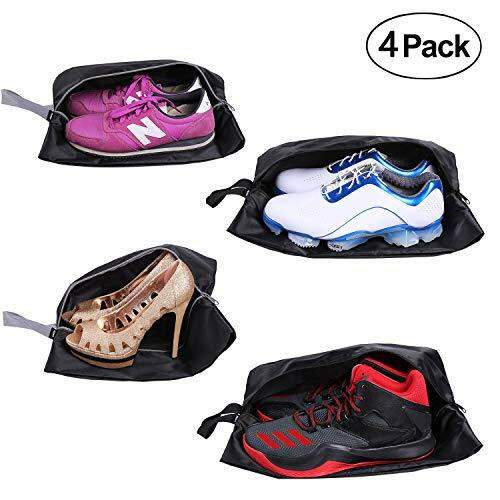 It is a fantastic way to pack 7 or more days’ worth of clothes, and keep them organized, fresh, and wrinkle free. It has multi-directional spinner wheels that can be pushed upright in front of you, or tilted and pulled behind you, with a telescoping locking handle and a gel-infused grip for lasting comfort. 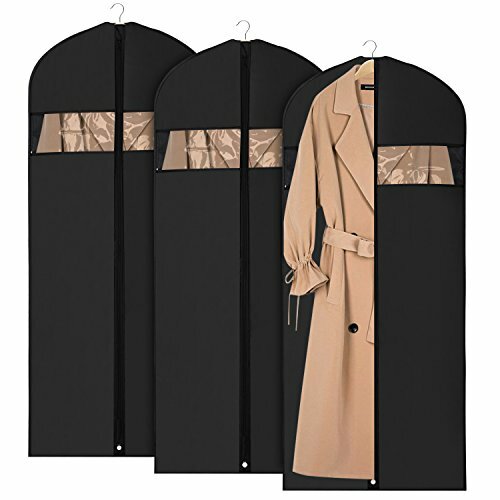 The unique book-style opening of this garment bag has an extender panel for longer garments, lined shoe compartments, built-in hanger hook, and compression straps to keep your clothes looking good no matter how far you travel. It’s a great option for business travel. Some people understandably want to be able to pack a week’s worth of supplies in a carry-on bag and save time at the baggage claim. In that case, the Samsonite Silhouette Sphere 2 Softside 19 inch Spinner is a great option. Like the Deluxe Voyager garment bag, the multi-directional wheels can move in any direction, but also be tilted to roll on two wheels behind you, and it has the same TPR coated gel-infused handle. 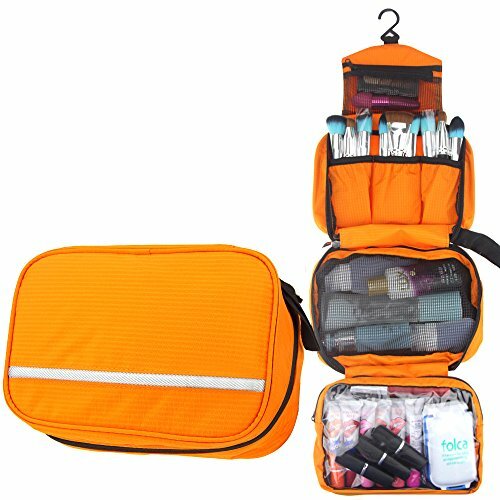 It is lightweight and fits into the smallest overhead compartments, but still easily holds all the clothes and toiletries you may need for a week or more on the road. Travelpro has gained a reputation as being the favorite luggage option for pilots and flight attendants. Airline personnel seldom check their luggage, so it doesn’t have to stand up to abuse during the cargo process, but it has to always be compact enough to fit into overhead bins, generous enough to store everything they need, and durable enough to use every single day, unlike most leisure travelers. Travelpro’s pioneering wheeled suitcase with extendible handle was invented by a pilot, and quickly became the standard for airline-friendly luggage all over the world. The Travelpro Crew 11 Expandable Rollaboard consistently makes the top reviewed lists year after year. It’s sized to fit most overhead compartments, with a light weight and a powerscope extension handle with three stops for travelers of different heights. It’s made of high-quality ballistic nylon for durability, with a stain-resistant coating, crash-guard wheel housings, and corner guards to withstand rough handling. 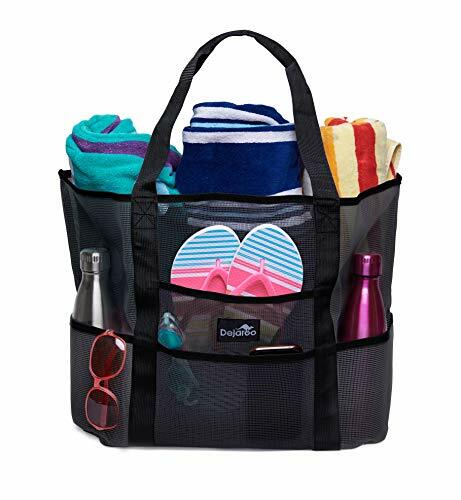 It has multiple pockets, including dedicated wet pockets for extra organization and protection, with hold-down straps to keep luggage secure and organized. It also has an expansion capability to add up to 2 more inches of space (although it may not fit in overhead compartments when expanded), and a dedicated pocket for a power bank to connect to the built-in USB port for easy recharging of all your devices. It also has a limited lifetime warranty. 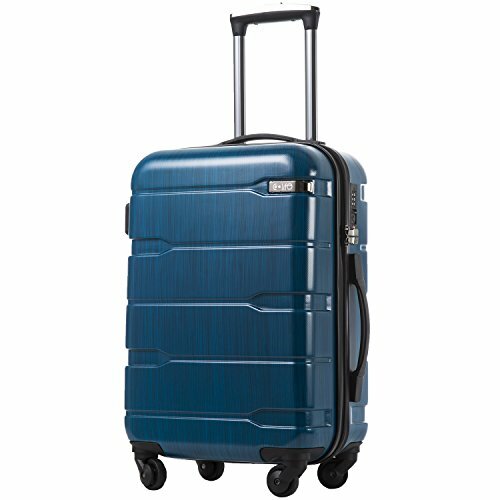 If you need more space than a carry-on can handle, the Travelpro Maxlite 4 Expandable 25 inch spinner suitcase is another one of the brand’s premiere products. Like the Crew 11, it has an expandable zipper to give you even more space on demand, and is made of a rugged water- and stain-proof material. It also has 360° spinner wheels. It is lightweight and affordable, and has the Travelpro limited-lifetime warranty. Luggage Works is another brand which is incredibly popular with pilots and airline staff, and is tailored to the needs of the airline industry. They specialize in excellent customer service and luggage customization options, and, through a partnership agreement, have luggage customization and repair shops at many major airports. This makes it a great choice for people who fly often, because the company stands behind their luggage and provide great service. The Luggage Works Stealth 22 is designed specifically for pilots, with an all-metal frame for extra rugged durability; a compact size which will fit into almost all overhead bins; multiple pockets and an excellent organization system; and the Luggage Works inline skate wheels with smooth, sealed bearings, and a wide wheel base. Many pilots love the Stealth 22 and claim it’s a bag which can last for 10+ years of heavy use. It also comes with a 3-year warranty and is made in the US. However, it does have some downsides. The Stealth 22 has side pockets which don’t quite comfortably fit in a 737. Some pilots have had these pockets removed by Luggage Works. While the all-metal frame makes the bag rugged and nearly indestructible, it also makes it heavy, at nearly 15 pounds. When the bag is packed full, that can be a lot of weight to manage. Furthermore, the metal frame will occasionally hit a curb or a shin and be painful and scuff easily. For these reasons, many pilots have actually expressed a preference for the Luggage Works Executive 22. It is visually very similar to the Stealth 22, with the same pocket structure and extra durable wheels, but has a plastic composite frame which reduces weight and makes the bag more manageable. The Executive is also more affordable than the Stealth 22. Samsonite luggage has been a popular brand for decades, and their luggage is known for being durable and moderately priced. Travelpro has gained a reputation as being the favorite luggage option for pilots and flight attendants. 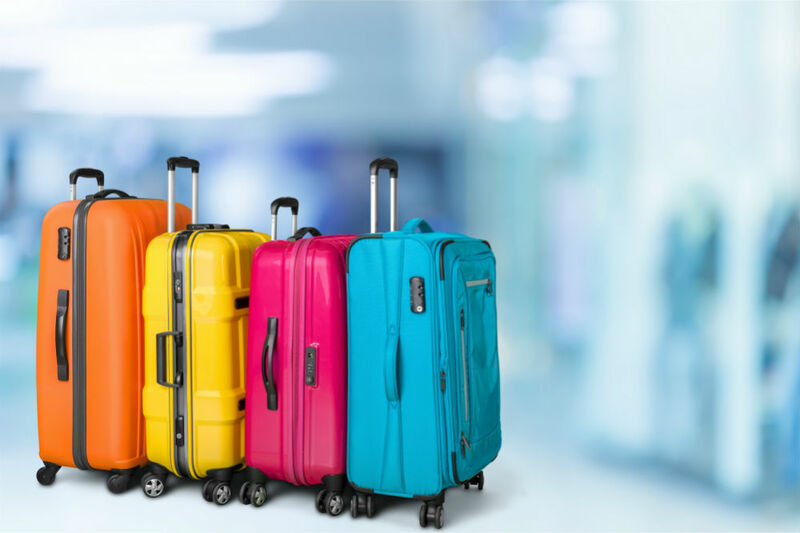 Luggage Works specializes in excellent customer service and luggage customization options, and, through a partnership agreement, have luggage customization and repair shops at many major airports.